The covers of two national magazines serve as a good reminder for those of us who work with young people in afterschool and summer programs. The results of a recent poll also reinforces the Learning in Afterschool & Summer learning principles. 1. 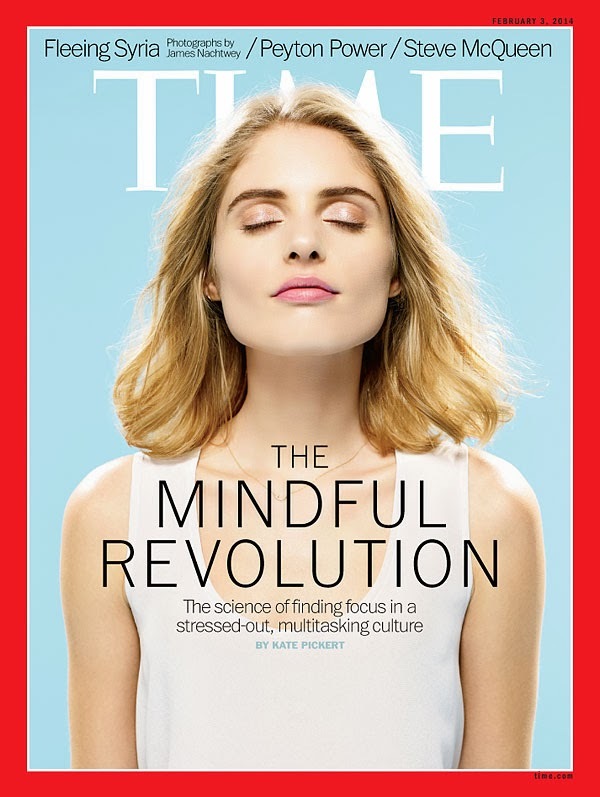 The cover of the most recent TIME magazine features a story on the "Mindful Revolution". It states, "Educators are turning to mindfulness with increasing frequency--perhaps a good thing, considering how digital technology is splitting kids' attention spans too." - "Mindfulness has helped me in my life as a de-stressor when I’m overwhelmed." - "When I’m having a bad day, I realize that there may just be a bad situation or two but that actually there were more good situations than bad ones. It’s helping me focus on the good ones, which is making me happier and less sad." - "We’ve starting doing mindfulness with the kids for 20 minutes. Doing a body scan and having them focus on their breath. The parents sit down and watch them and they are surprised because they’ve never seen the kids so quiet. It’s working really well." - "Before P.E., the instructor does mindful breathing. She also relayed that the Kindergarten school-day teacher had started to implement mindfulness when she saw the impact of it on her students. Co-incidentally, this same teacher stopped us in the hallway mid-program to let us know that the school-day teachers were talking about the positive effects of mindfulness on their 1st and 2nd graders who were having a particularly difficult year. When I inquired further to ask what specifically they were seeing as different, this teacher said that the youth were less volatile and less confrontational." 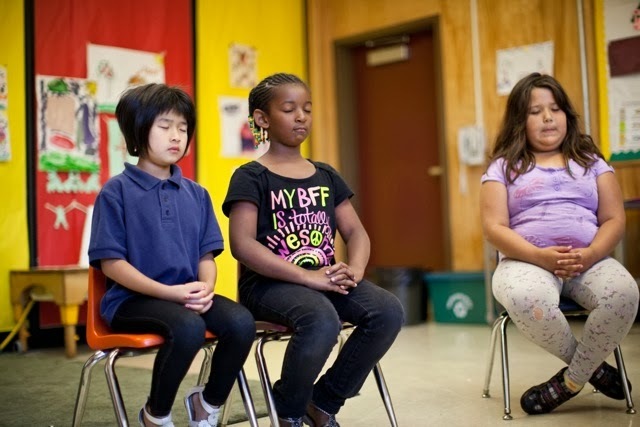 - "Mindfulness is effective in changing student behavior in a short amount of time. Students tell us that they enjoy it and will continue to use it in the future." 2. 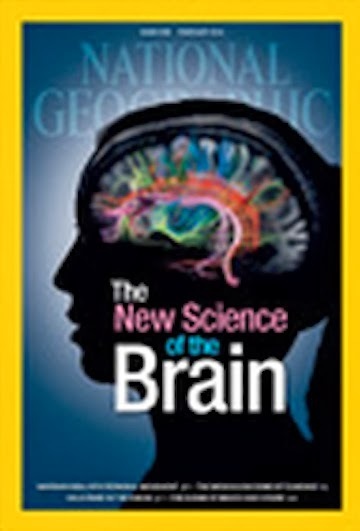 The latest cover of National Geographic serves as a reminder that our growing understanding of the brain and how we learn can shape our practices in youth programs. 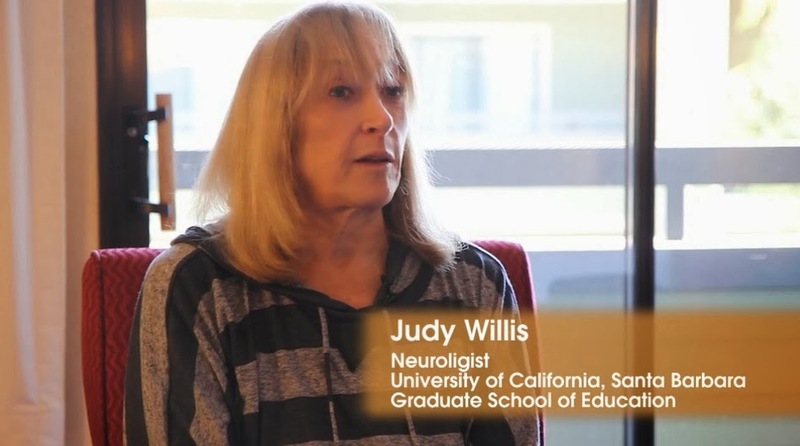 With the help of Youth Radio (Oakland, CA), we conducted two brief interviews with neurologist and classroom teacher, Judy Willis, on how we can use new learnings in brain research in our youth programs. You can view the two videos on our website by clicking here.